More than a decade after Florida voters approved a constitutional amendment expanding access to records in medical-malpractice cases, an appeals court Wednesday sided with a Jacksonville hospital system in a battle about whether federal law shields some documents from disclosure. The ruling by the 1st District Court of Appeal centered on the interplay between a 2004 state constitutional amendment and a 2005 federal law. 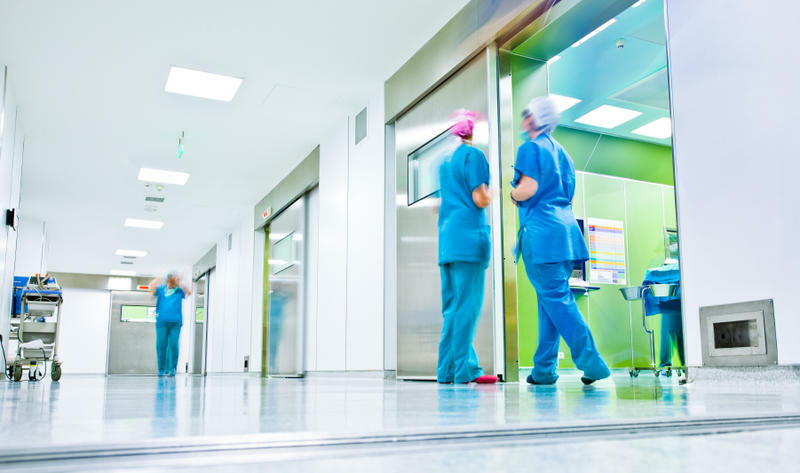 Southern Baptist Hospital of Florida, Inc., which does business as Baptist Medical Center in Jacksonville, declined to turn over some documents to plaintiffs in a medical-malpractice case, citing protections in the federal law. A three-judge panel of the appeals court backed that position, ruling that the federal law "preempted" state disclosure requirements. The 2004 constitutional amendment, which was spearheaded by trial lawyers amid a fierce political fight about medical malpractice, sought to ensure broad access to records held by hospitals and other providers about "adverse" medical incidents. Such information can be useful in pursuing malpractice lawsuits. But a year after the constitutional amendment passed, Congress approved what is known as the Patient Safety and Quality Improvement Act of 2005. Wednesday's ruling said that law created a system for health-care providers to share information about errors, with the goal of improving care and patient safety --- and also offered protections against information being used in lawsuits. In the Jacksonville case, the family of Marie Charles filed a malpractice lawsuit alleging she suffered neurological injuries because of negligence while she was a patient at two Baptist Medical Center facilities, according to a ruling last year by Duval County Circuit Judge Waddell Wallace. Baptist turned over some requested documents but refused to produce others. At least part of the dispute involved information known as "patient safety work product" under the federal law. Wallace ruled against Baptist on the documents, but the appeals court overturned that decision Wednesday. It cited the Supremacy Clause of the U.S. Constitution, which gives precedence to federal laws when they conflict with state laws. "While Amendment 7 (the 2004 constitutional amendment) can provide a litigant with broad access to records relating to 'adverse medical incidents,' we find it has been preempted by the (federal) act,'' said the ruling, written by Chief Judge Clay Roberts and joined by judges Brad Thomas and Stephanie Ray. "The respondents' (hospital opponents') interpretation of the act would render it a 'dead letter' and is contrary to Congress' intent to cultivate a culture of safety to improve and better the health-care community as a whole."